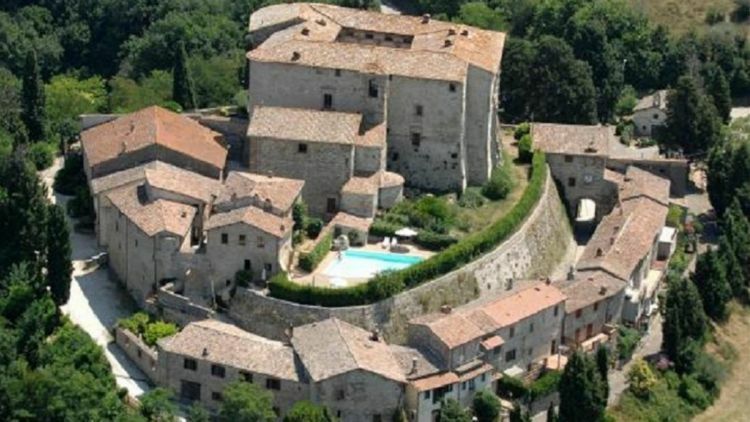 A unique opportunity has just come onto the market for those who have always wanted to rule over their own personal village. 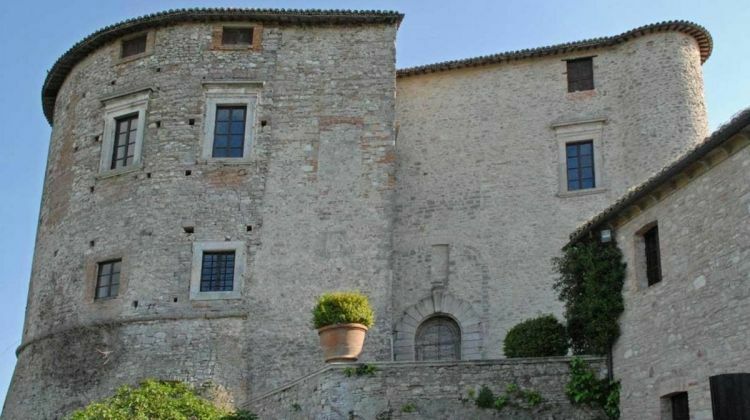 Castello di Sismano, a heavily fortified castle with its own village, is up for sale in Todi, Italy, and at $US8.3 million ($10.8) million it’s pretty good bang for your buck. The castle comes with its own sources of income and employment, with a popular bed and breakfast also on the property. The estate incorporates 850 hectares of land, with ample forests, pastures, olive groves and a plot for game shooting. A lucky buyer will become the proprietor of a portion of the accompanying village. Inside the village is a church built in 1654, as well as the historic clock tower, a restaurant, garages, and a wash house. 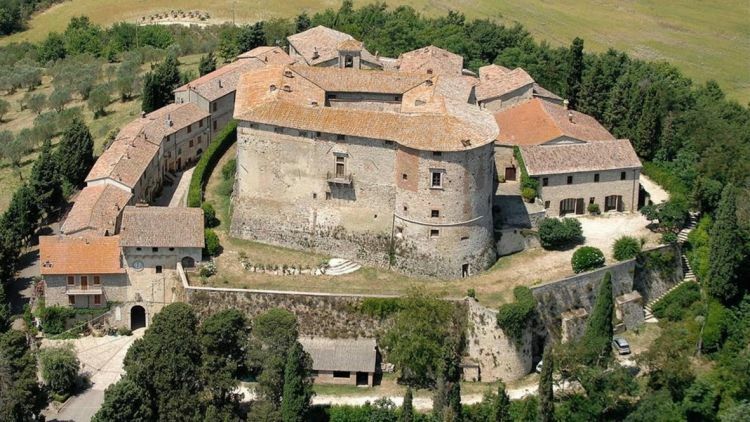 The castle has a long history of royalty – it was donated to the family of Prince Corsini, by Emperor Otto in AD962..
It’s had royal occupants for more than 1000 years and the vendor is reluctantly selling the property which has been in her family for more than 400 years. This castle has an advantage over others on the market with its heavily fortified walls, allowing you to keep out any enemies or just society in general. 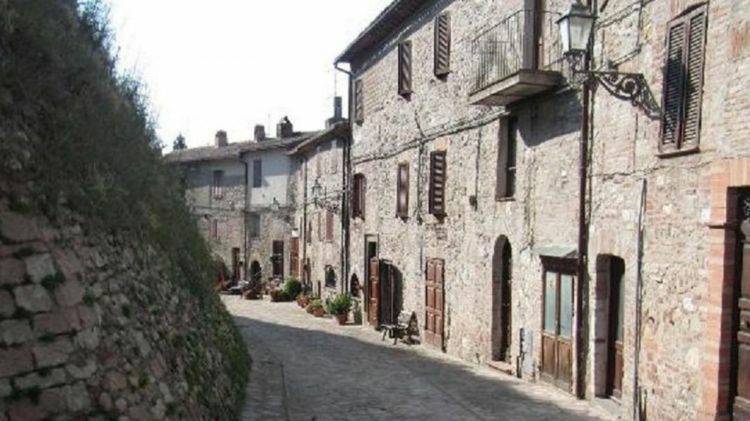 It had the walls strengthened in 1340, when it was fought over in a bloody battle between two local noble families. The castle interiors need work done as they haven’t been renovated for more than a century, but the home also has modern features like a swimming pool. It’s a high-end property fit for a prince.